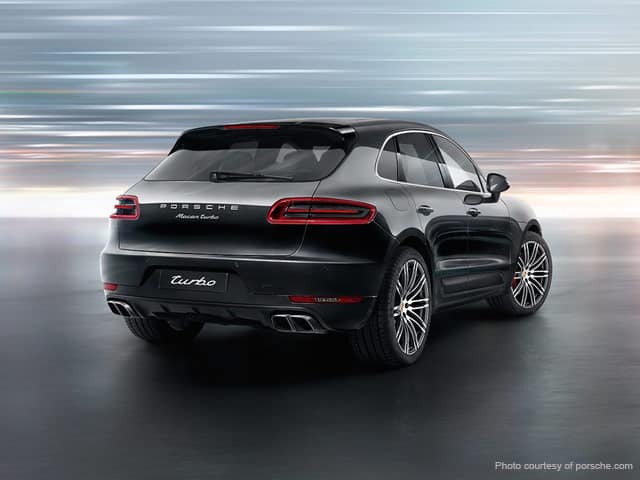 The Porsche Macan is a brilliant SUV that blends both practical space and sports car pace well. The four wheel drive has a lot of grip to offer. It is a strong performer, no matter what the conditions. While the 7-speed PDK dual-clutch gearbox makes it a much more relaxed car to drive. The Macan is a fast and more fun SUV drive that gives it an edge on its competitors. The Macan has been thoroughly reworked to deliver the kind of performance and handling that one would expect from a Porsche. The Macan feels stunningly well engineered and is a delight to drive. 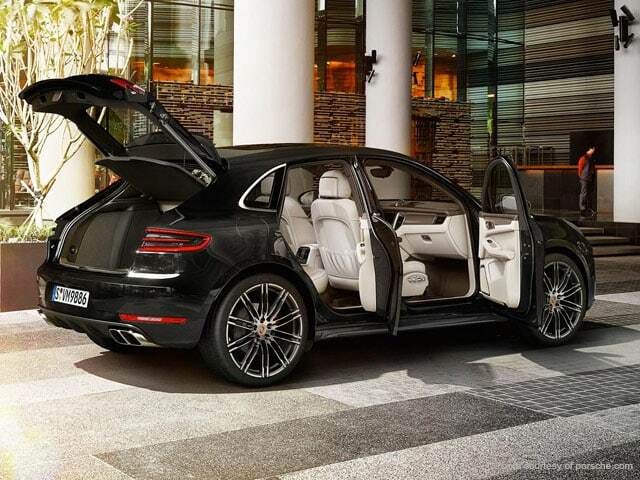 And the Macan’s talents really blow you away! The car is beautifully weighted and the accurate steering requires the smallest of imputas for an SUV before the car is immediately turned in with the sort of precision and poise you just do not expect in a jacked-up car this size. Taking everything in its stride, Macan runs through fast corners with incredible composure. It’s not like a sports car, but it’s as close to a sports car as an SUV can be due to its unrivaled agility at lower speed levels. It is simply the most enjoyable, athletic and composed 4×4 you will ever drive. 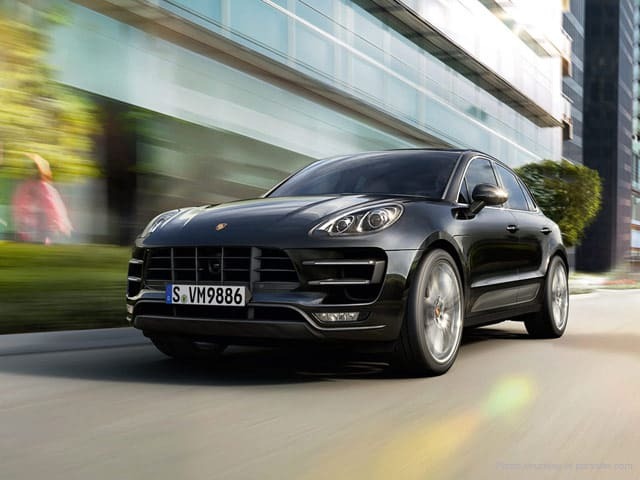 The main highlight of the Macan is its 2.0 liter (1984cc) 14 turbo v6 engine with a top speed of 156 mph, It has a horsepower of 340 at 5,500 rpm and a maximum torque of 339 at 1,450 rpm.